The Jesus Prayer in its commonest form is “Lord Jesus Christ, Son of the Living God, have mercy on me, a sinner.” This prayer has two essential components. The first is the acknowledgement of the supremacy of Jesus Christ as described in the great Christological hymn of Philippians 2:6-11. The second component is the parable of the Publican and the Pharisee, in which the Pharisee demonstrates the improper way to pray by exclaiming: "Thank you Lord that I am not like the Publican", whereas the Publican prays correctly in humility, saying "Lord have mercy on me, a sinner" (Luke 18:10-14). The Jesus Prayer is a prayer addressed to God asking for mercy. The Jesus Prayer is also known as the prayer of the heart. The Song of Solomon's passage from the Old Testament “I sleep, but my heart is awake” (Song of Solomon 5:2) declares that for persons in love, their beloved is never far from their hearts. 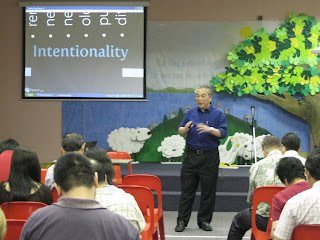 The analogy being that as a lover is always conscious to his or her beloved, people can also achieve a state of “constant prayer” where they are always conscious of God's presence in their lives. Church, A Monk of the Eastern. The Jesus Prayer. Crestwood, NY: St. Vladimit's Seminary Press, 1987. Writing from the Philokalia on Prayer of the Heart, trans., E. Kadloubovsky and G.E.H. Palmer (London: Faber and Faber Limited, 1951). 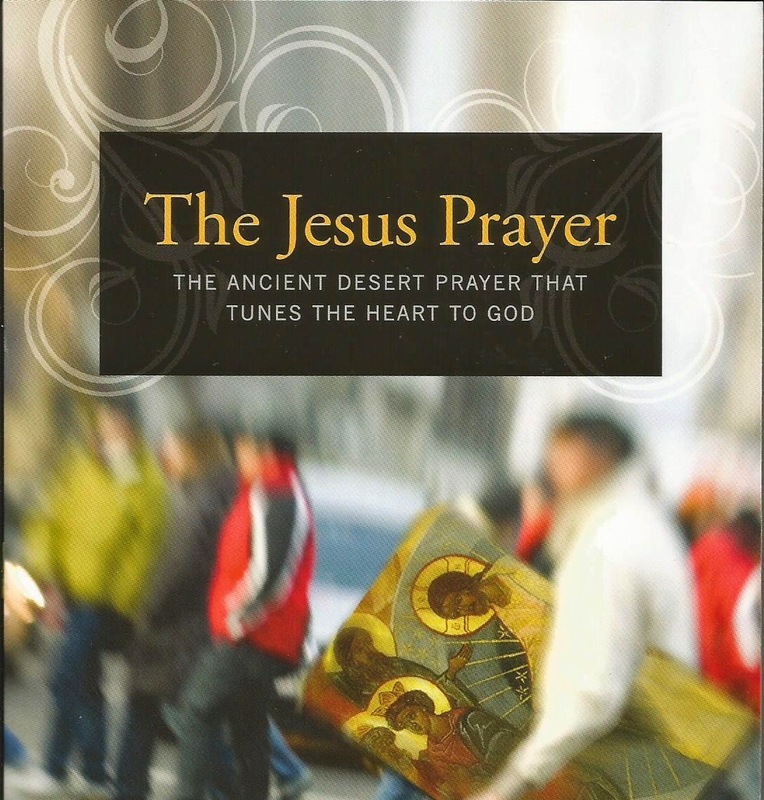 Other good books on the Jesus Prayer includes A Monk of the Eastern Church, The Jesus Prayer (Crestwood, NY: St. Vladimit's Seminary Press, 1987). ; The Way of a Pilgrim and the Pilgrim Continues on His Way, trans., R. M. French (New York: HarperCollins Publishers, 1965).,Frederica Mathewes-Green, The Jesus Prayer: The Ancient Desert Prayer That Tunes the Heart to God (Brewster, MA: Parachetes Press, 2009).,Norris J. Chumley, The Mysteries of the Jesus Prayer (New York, NY: HarperOne, 2011).